A great home opportunity with a pool! 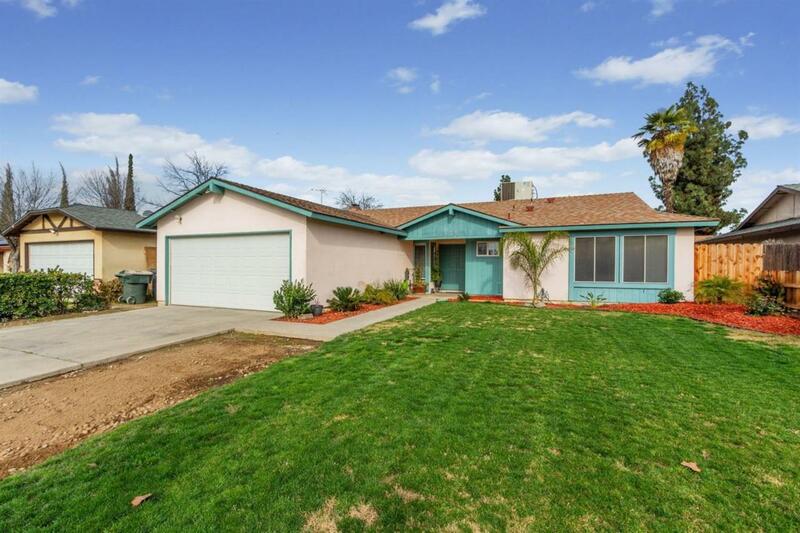 This 3 bedroom 2 bath home has a double door front entry, an in kitchen dining room as well as a breakfast bar, a large living room with fireplace, updated bathrooms, carpet and landscape. It is conveniently located close to schools and shopping. Opportunity awaits... call and schedule your showing today. Listing provided courtesy of Mary Dorval of Guarantee Real Estate - River Park Place.